Join ZERO’s Match Challenge. 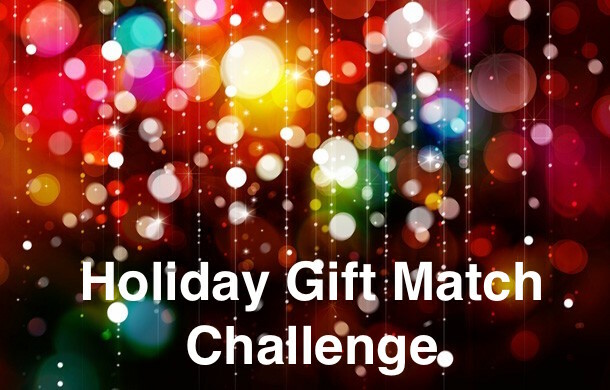 Make your end of year gift today, and a generous matching donor will double the impact. The Schwartz Family will match each gift up to $60,000. Your $100 gift could become $200. Help support more men and their families today! What Does the Election Mean for the Fight to End Prostate Cancer? This year’s election has been unconventional, even unprecedented. While any new administration brings change and uncertainty, many in the health policy community believe this administration will bring a flurry of activity not seen since the crafting of the Affordable Care Act. 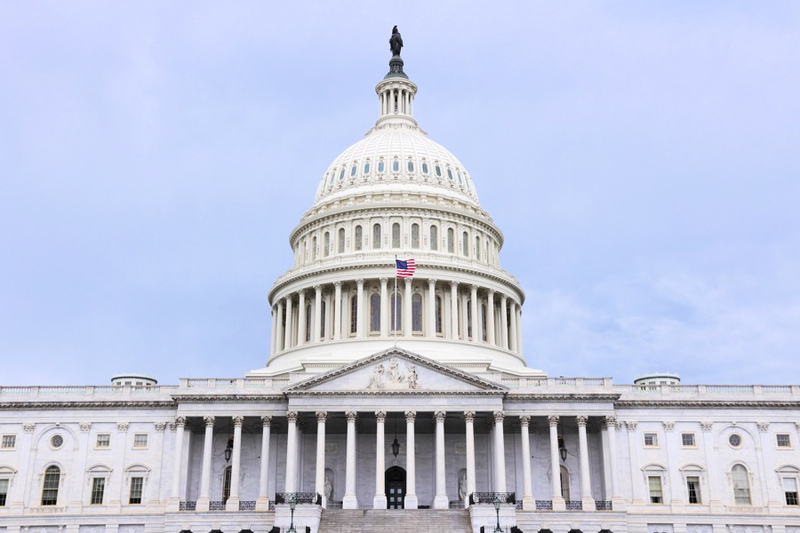 In such times, patient advocacy groups like ZERO play a critical role in protecting patient rights, access to care, and cancer research funding. ZERO also will look for opportunities within the changing landscape to improve patient outcomes, like reformation of the role of U.S. Preventive Services Task Force as it relates to PSA screening for prostate cancer. 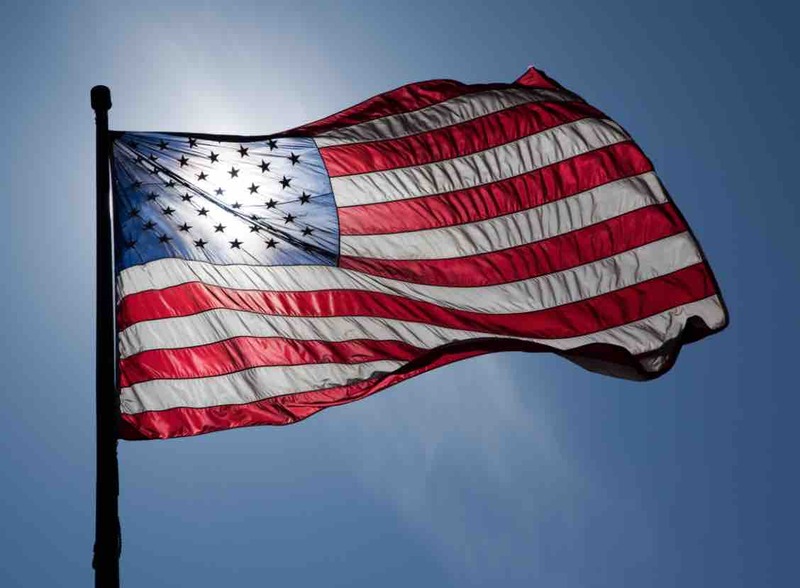 ZERO’s vigilance, engagement, and commitment to patients is heightened in this time of uncertainty around what opportunities and threats exist in the new administration’s health care agenda. One thing we are certain of is that we need your voice. To find stay abreast of how the new administration will impact the fight against prostate cancer, sign up for our advocacy updates to receive ongoing updates on news and opportunities for engagement. 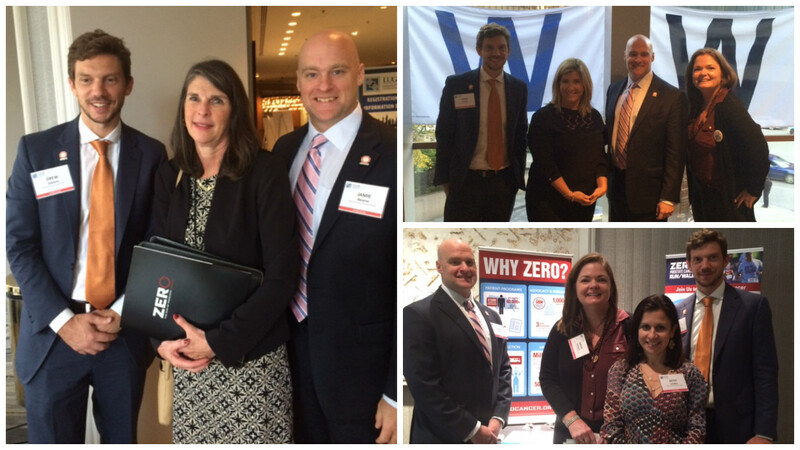 ZERO was there to see the Cubs win the World Series and attend the Large Urology Group Practice Association’s (LUGPA) Annual Meeting in Chicago last week, where we discussed important issues in the prostate cancer community. It was great to see our Premier Run/Walk Sponsor, AbbVie, as well as the many urology practices, sponsors, and partners who have joined us on our journey to end prostate cancer. Each year we partner with more than 40 urology practices around the country to bring vital prostate cancer awareness to local communities. Thanks to the generous support of these practices, we are able to reach communities with the lifesaving message of early detection, as well as vital fundraising for education, awareness, and research. Grow & Give is in full swing! More than 50 teams have already signed up to grow their facial hair of choice to fight prostate cancer, and the number just keeps on growing. Are you ready to grow out a sweet ‘stache or even those mutton chops you’ve been thinking about for a while? Retire your razor and get started today. We want to give a huge shoutout to our top three teams: Baird, the Laurel Police Department, and the Greenbelt PD and to our top three fundrasiers – John M., Gray C., and Rob S. – for all the fuzz they’ve caused so far this month! 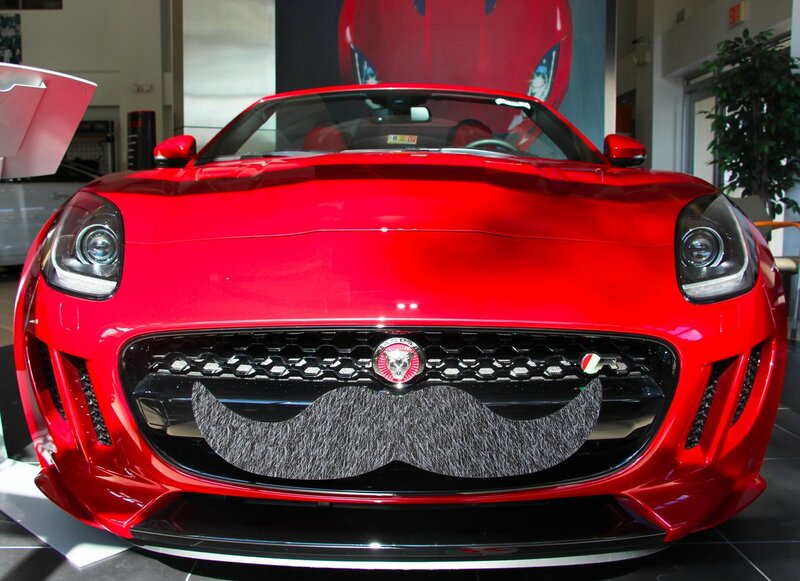 You can also check out how our Grow & Give partners are supporting the ‘stache. Don’t forget to share your progress on Facebook, Twitter, and Instagram using #GrowAndGive. Winter Isn’t Just for Skiing! 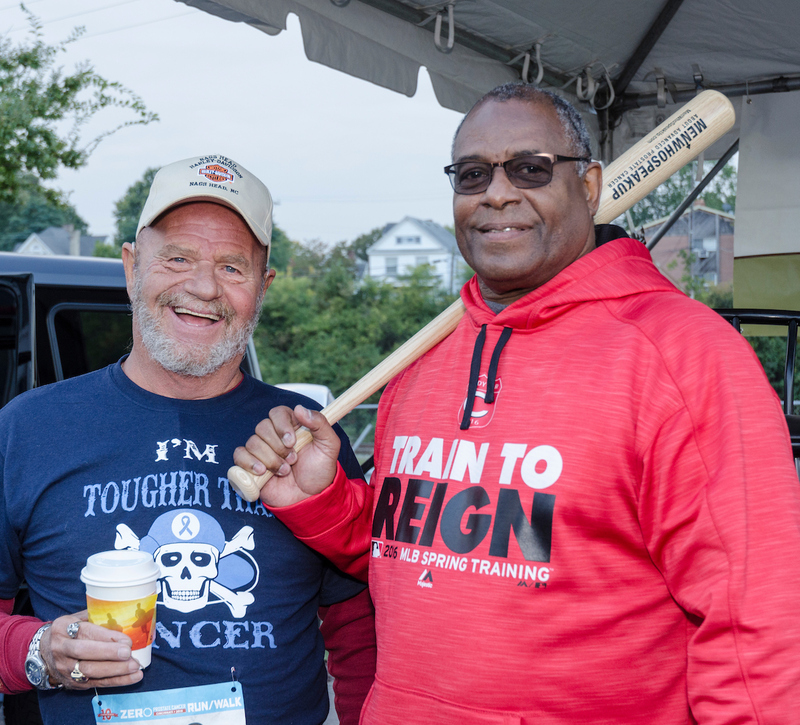 Prostate cancer survivor and baseball legend Ken Griffey Sr. returned to his major league stomping grounds on Saturday, October 15 to attend the ZERO Run/Walk in Cincinnati. A local hero, Ken Sr. conveyed the importance of being vocal about prostate cancer, as staying silent can sometimes cost men their lives. After losing four uncles to the disease, Ken Sr. made his prostate health a priority. However, after receiving his early-stage diagnosis in 2006, Ken Sr. was surprised by how difficult it was to talk about his own prostate cancer. With the help of family and friends, he became more comfortable and is speaking up about his experience to help other men who may feel the same hesitation he did. Cincinnati Run/Walk participants united to take a stand against prostate cancer with the help of Ken Sr., a spokesman for Bayer’s Men Who Speak Up program, which encourages men to take action against advanced prostate cancer. “Everyone in Cincinnati made me feel welcome and was open to sharing their own stories. It reassured me that, together, we can encourage men to open up to their doctors and seek treatment that is right for them,” said Ken Sr.
Rosenthal Automotive has been serving drivers in the VA, MD, and DC area for more than 60 years. 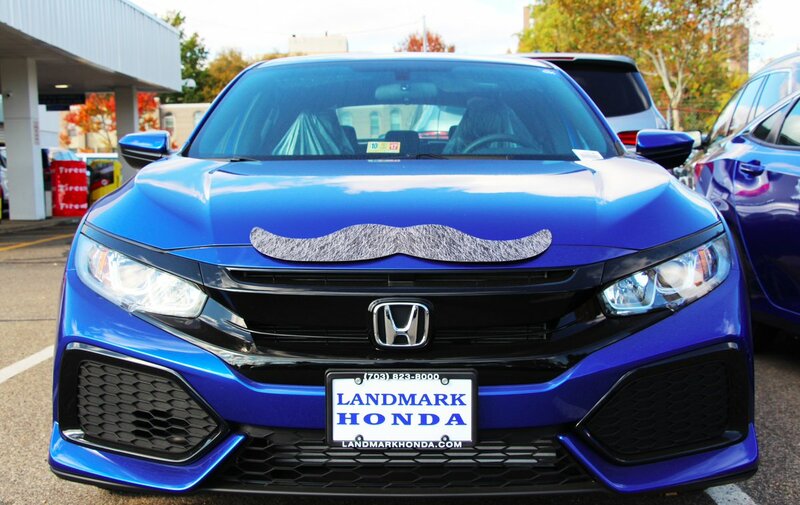 This November, customers will be driving off the lot with more than a car; they’re helping to end prostate cancer. For every new and pre-owned vehicle sold in November, Rosenthal will make a donation to ZERO. Huge thanks to our returning partner for joining our fight! ZERO’s Prostate Cancer Advocacy Summit brings together dedicated advocates focused on making a difference in the fight against prostate cancer. Learn more and apply. If you live in Montana, Mississippi, New Jersey, the Ft. Worth, TX area, Idaho, the Toledo, OH area, or the Gary, IN – Michigan City, IN areas, you may be eligible for a Summit scholarship! Urology Health Store will offer a 10 percent discount at checkout and free US shipping ($50 or more) with the special promotional code: ZERO. Learn more here.